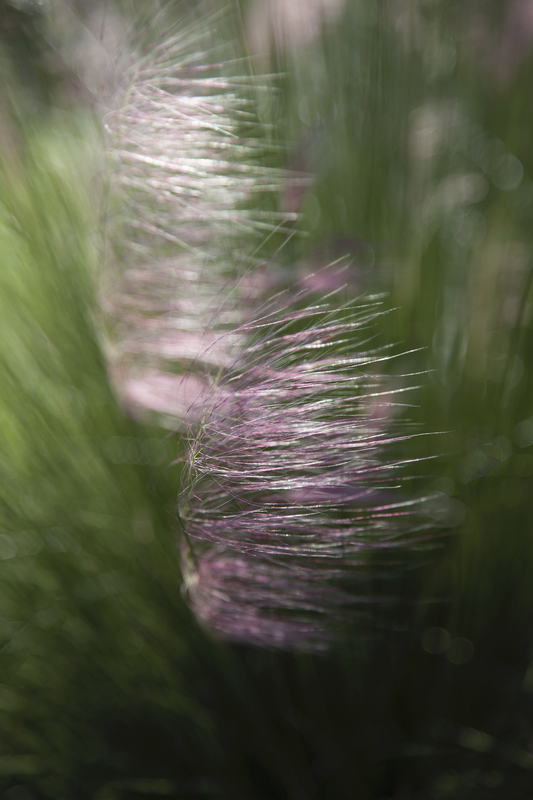 I love the Muhley Grass that I have planted in my backyard. In the fall and winter the purple haze that the plumes give off is mesmerizing, especially when the sun highlights them. This native grass can get about three feet tall and tolerates salt, cold, drought and cold weather. In the last few days as the weather has started to change the color has begun to burst out. I went out two different days so I could catch the sun a little bit different each time. Today was earlier and there was no wind. Yesterday the sun was a little bit higher and there was a pretty good breeze. 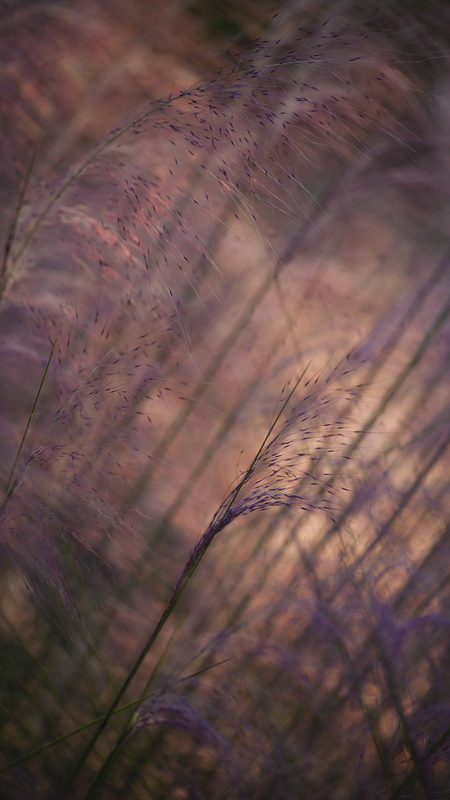 Categories: Canon 5D Mark II, Flowers, Lakewood Ranch, Nature Preserves, Photo theme idea, Photography, Sunrise, Uncategorized | Tags: 10, Fall Colors, Florida, Muhley Grass, Ornamental Grasses, Purple Haze | Permalink. A few weeks ago I was driving through The Meadows near Sarasota with a friend. We both noticed this bridge and decided to do something our husbands are never excited about. We turned the car around and went back! I think this photo fits the theme in two different ways. One for the bridge and the other for the creek. Each are a passage way for something different. 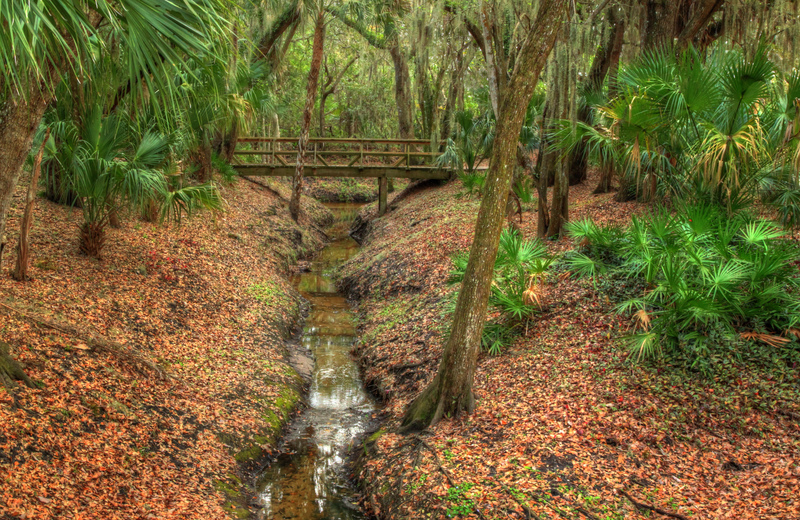 Categories: Canon 5D Mark II, HDR Photography, Nature Preserves, Photo theme idea, Photography | Tags: 52 Week Photo Challenge, Bridge, creek, Pathway, The Meadows, wooded area | Permalink. 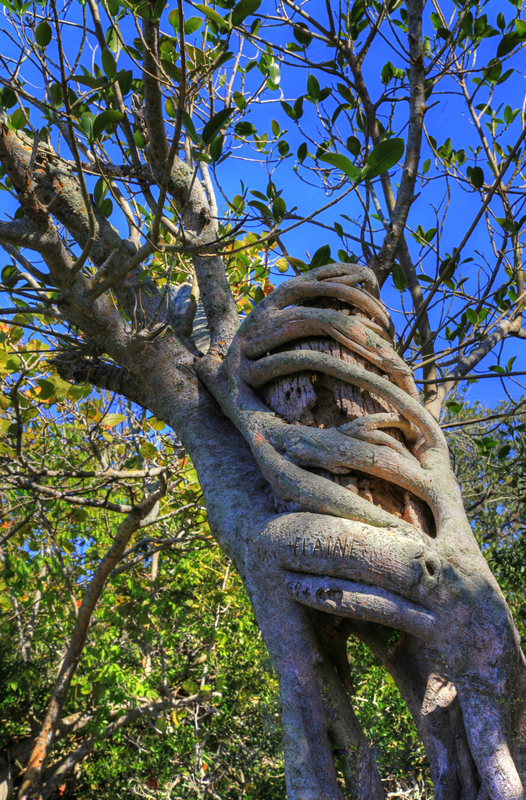 Categories: Canon 5D Mark II, HDR Photography, Nature Preserves, Photo theme idea, Photography | Tags: Emerson Point Preserve, Hug Tree, Love, palm tree | Permalink. 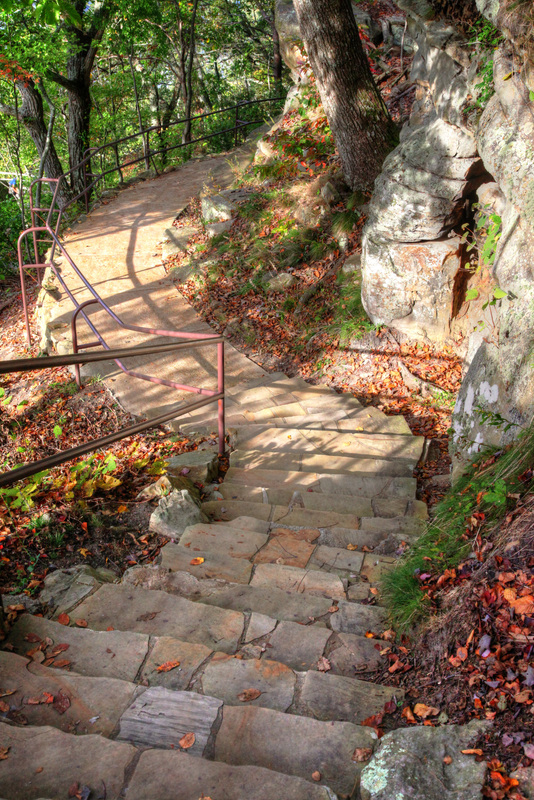 On one of my recent trips with Mary Nell I grabbed this photo while on a walk near a local Chattanooga landmark. I was bringing up the rear of the group, of course, because every couple steps I would find something so beautiful I felt compelled to take another photo. Categories: Canon 5D Mark II, HDR Photography, Nature Preserves, Photography | Tags: chattanooga, Chattanooga landmark | Permalink. In my last photo I showed you my happy place photo from today. It was just a perfect day for my walk alone. BUT, as I walked I heard a lot of rustling around in the under brush. I just kept telling myself that it was just geckos! I am really not a fan of unknown rustling noises! 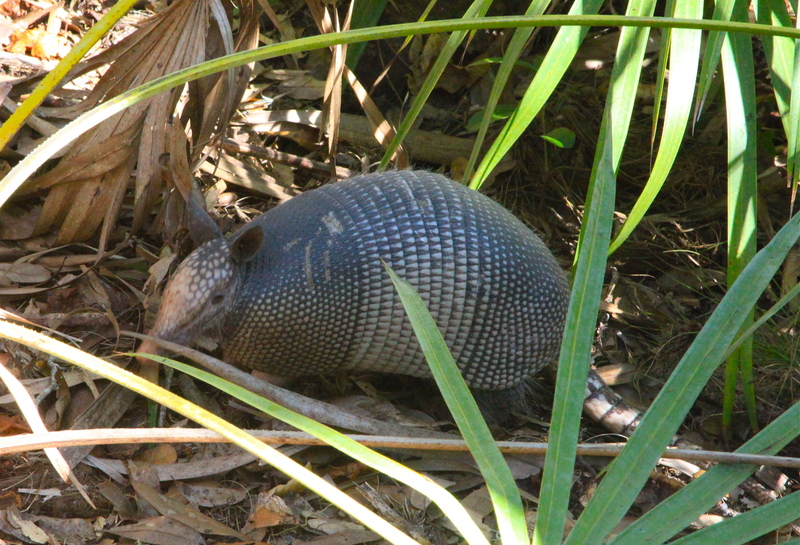 I was surprised when an armadillo ran out in front of me! I didn’t jump or drop my camera which are both good things. Then I thought I remembered someone telling me that armadillos have poor eyesight. So I decided he might like his photo taken, and taken, and taken some more…. It wasn’t until my walk back to the car that I remembered it’s opossums that can’t see very well!!! So I must have met a nice armadillo or a photogenic one! Categories: Canon 5D Mark II, Myakka State Park, Nature Preserves, Photography, Uncategorized | Tags: 52 Week Photo Challenge, Armadillo, Florida State Parks, Mindy Towns Photography, Myakka State Park, Nature, Old Florida Charm | Permalink. 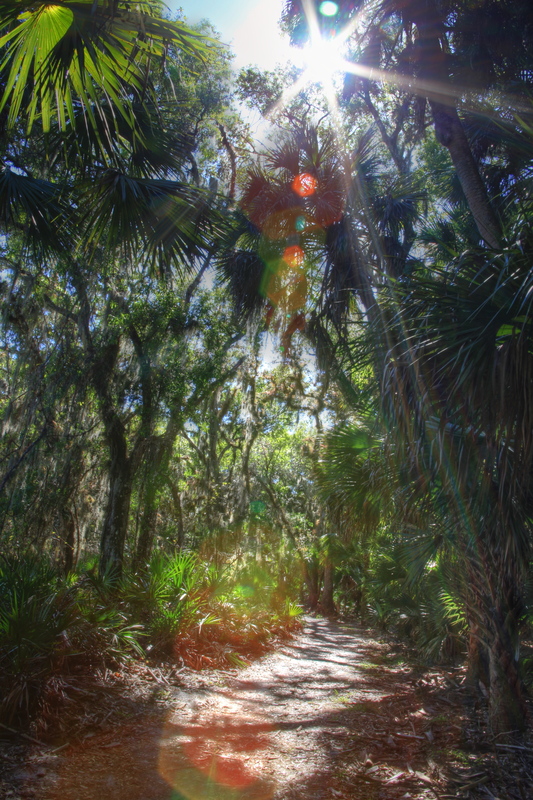 In my search today for blog photos I went to Myakka State Park. 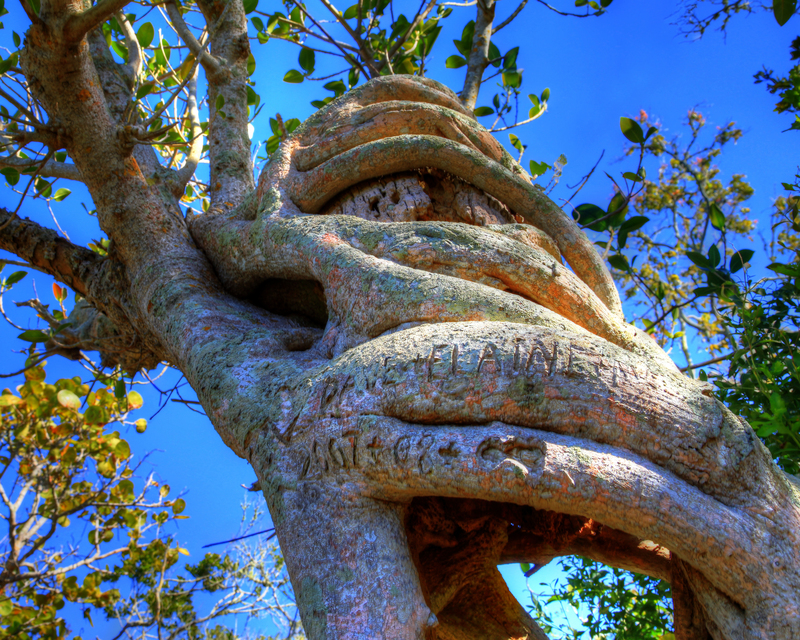 I felt inspired after visiting the Clyde Butcher Gallery in Venice to take a stroll through nature. This photo probably breaks a lot of rules… but I don’t care, I love it! It was such a beautiful day… the sun flare feels happy to me. My walk “All Alone” filled my cup to the tippy top! Categories: Canon 5D Mark II, Myakka State Park, Nature Preserves, Photography, Uncategorized | Tags: 52 Week Photo Challenge, Mindy Towns Photography, Myakka State Park, nature preserves, Old Florida Charm, Sun Flare | Permalink.